So what happens when you have to decide between a SxS and building a Jeep? 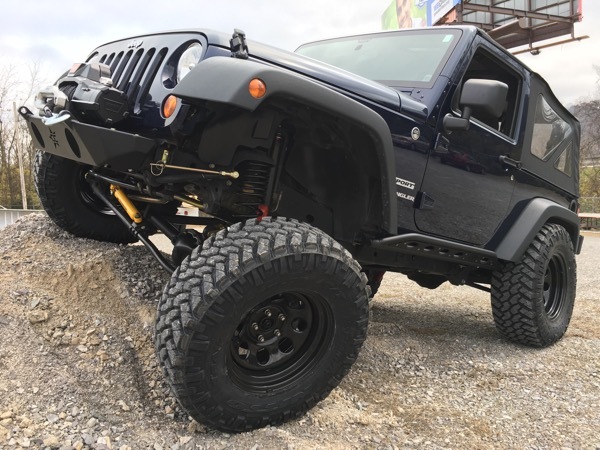 Well,……..you build the Jeep! 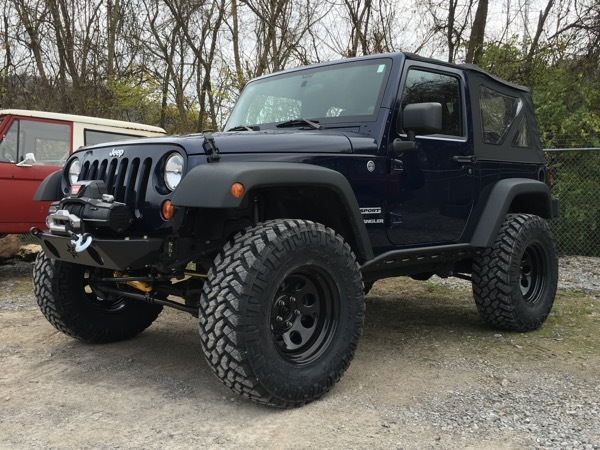 John and his son Aaron let me make some of the decisions on the 2012 2dr JK build. I like when folks ask for good quality parts and let me help make those decisions. 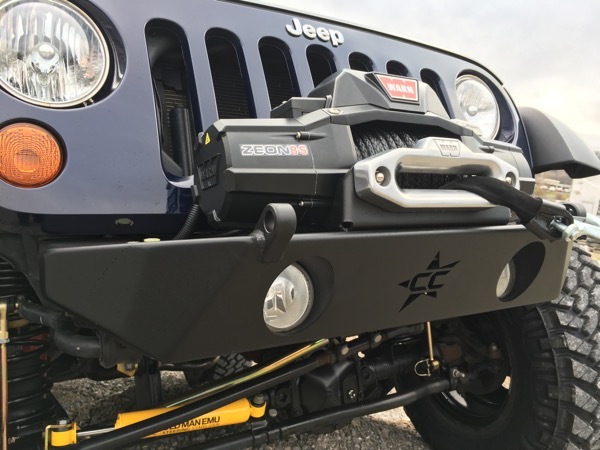 We used parts from several USA manufacturers to build what is a solid and well equipped Jeep for woods play as well as great highway manners. 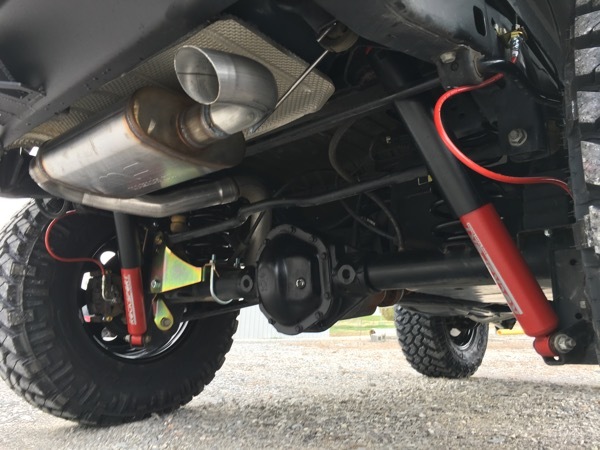 The 3.6L 6 spd is just right with 35″ tires and the 4.56 axle ratio. If you see John out and about let him know how cool his Jeep is!